It’s not often that a book gets everything so right: characters, plot, setting, voice. It’s even rarer to find all that in a first novel. 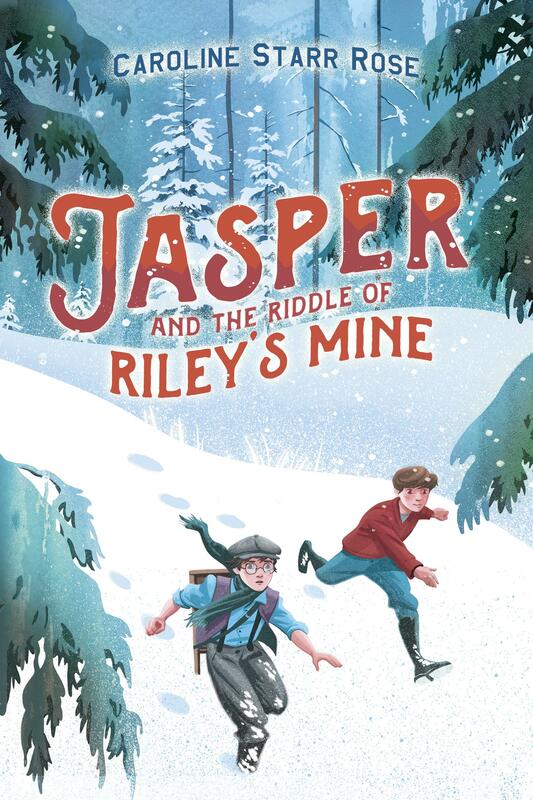 But Shofner has taken all the established, important elements of a good middle-grade novel, given them a brisk shake, and served them up to readers in way that both entertains and enlightens. One undersized but indomitable tomboy tackles tough issues with wry humor as she attempts to create the home and family for which she yearns . . . Ruby’s folksy precociousness and determination are as endearing as her realization that the world is not perfect and that love comes in pieces. . . . a rollicking read. Plucky and wise beyond her years, Ruby relies on hope and common sense in equal measure, and her voice is the star of Shofner’s debut novel . 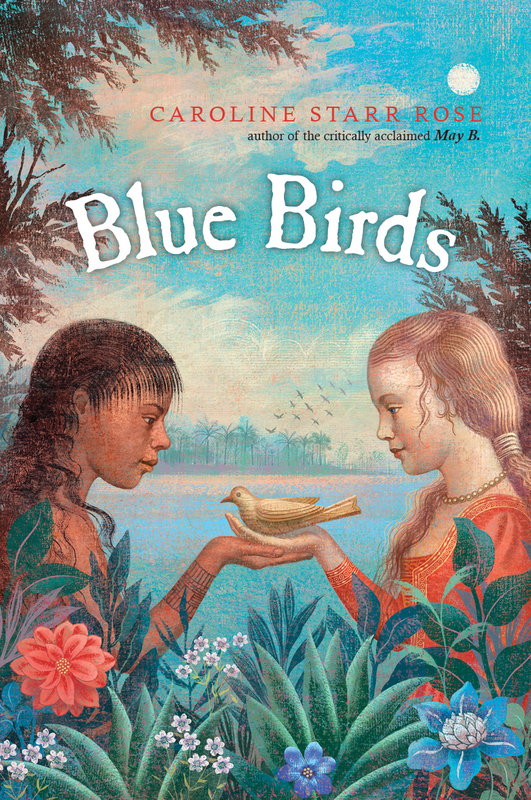 . . A quirky and ultimately uplifting tale, perfect for fans of Kate DiCamillo and Joan Bauer. Almost Paradise is a reverse coming of age story. Ruby Clyde has taken on the adult role in her family. I have seen this often and think it is a tragedy because the child loses her childhood, yet adults often praise them for being grown up. 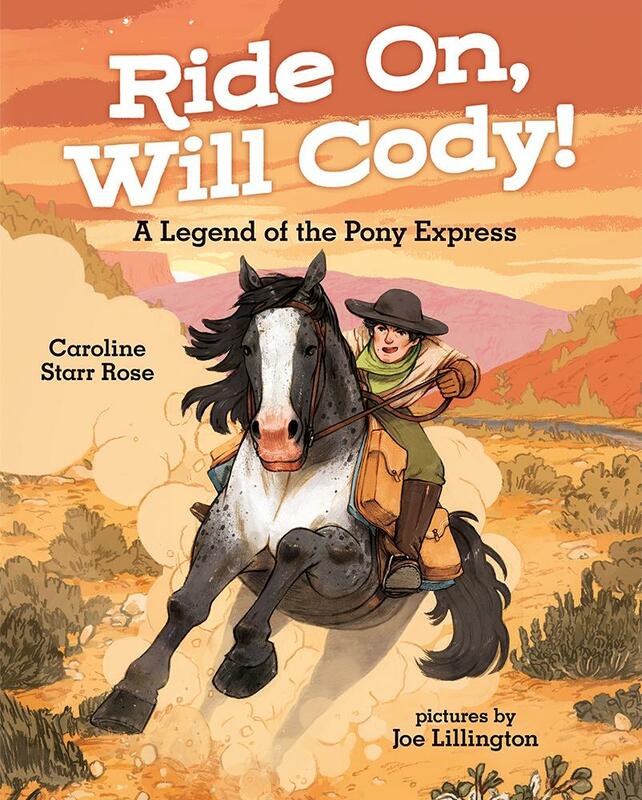 After Ruby Clyde’s mother is arrested, she must find worthy adults and learn to trust them. In this way she is able to reclaim her childhood. That said, Ruby Clyde is a clear-headed, spirited little human who stands on her own two feet and tells it like she sees it, which is often funny. Inspiration comes AS I write. It usually begins with a character. Ruby Clyde is a self-proclaimed healer. I believe writing can heal and I believe that my good health, despite a dreadful disease, is in large part due to writing Ruby Clyde. I did much legal research and then told it through a child’s eye, so the law is a bit simplistic but clear, I hope. I am a lawyer in Tennessee but I had to research Texas law. I sat in on a couple of trials in Austin, one of them for what was known as the yogurt shop murders which was chilling. I spent much time in the Texas Hill Country which is one of the most beautiful places on earth. It is a lot like Israel. Dramatic and dry, rocks and twisting trees. In many ways this book is a love letter to the Hill Country. I love the spirit of Texans. I researched Peach Orchards outside of Austin and learned the difference between freestone and cling peaches, which is how much the peach clings to the pit. Long ago, I met briefly an Episcopal solitary nun but I had to find another one to answer all my questions. How to get in? How to get out? Can she live in solitude on donated land? Can she wear whatever she wants even if it is a full habit with a wimple? Could a child come live with her on the ranch? Can the nuns sell peaches? You lean on Charles Dickens, especially Oliver Twist, to tell your story. What are some special challenges to using a book within a book? 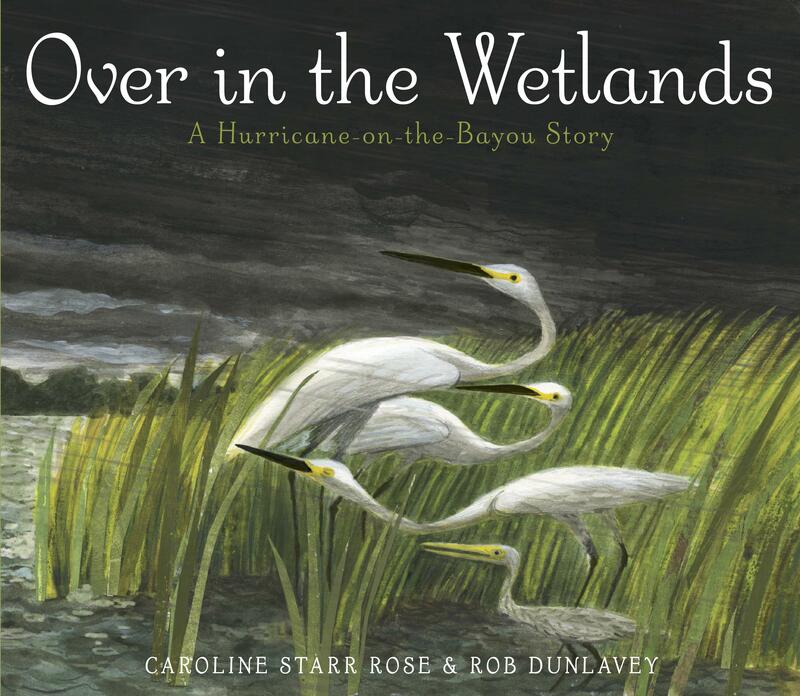 Ruby Clyde is a reader, and the book she reads helps shape and give depth to the story. But this can be tricky. A writer must find the right passages from a book to trigger insights. Too much information might be boring. Dickens works on many levels for me: reflecting the plot, enhancing Ruby Clyde’s character, and leading readers to want to read Dickens. Children who take on the adult role. Vocabulary — Ruby Clyde often refers to her “wordly wizard” workbooks. A thematic use of Charles Dickens’ books. Children surviving in a damaged family. Finding trustworthy adults and reclaim childhood.